Ever since I've been a fan of Jollibee's famous chicken joy, actually it was my family's favorite because who can unlove this cute bee? Jollibee was our ally whenever my mom got lazy in the kitchen lol! Their "crispy-licious-juicy-licious" tagline plays in my head every time the commercial ends. 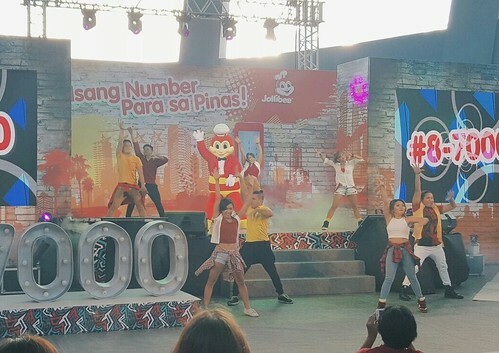 Yesterday I was lucky enough to witness today's three most popular stars, Sarah Geronimo, Elmo Magalona, and JK Labajo perform for Jollibee "Isang Number Para" mall show to celebrate the launch of the fast food chain's nationwide delivery hotline #8-7000. "The solution is seen as a great way to help Jollibee Food Corporations drive more sales, further, build its brand, and enhance the overall customer experience." PLDT First Vice President Jovy Hernandez. 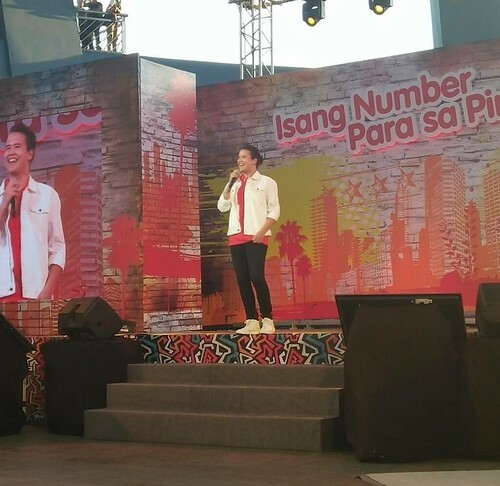 The new hashtag hotline is the country's first centralized hotline with 30-minute guarantee delivery. 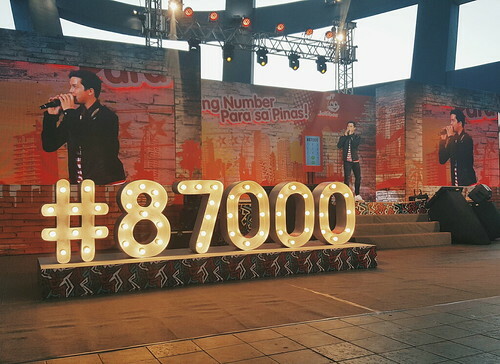 Hashtag #8-7000 can be accessed through PLDT's nationwide network, as well as Smart, TNT, and Sun Cellulars networks. Outwit Commander Skullhead at Mastermind! 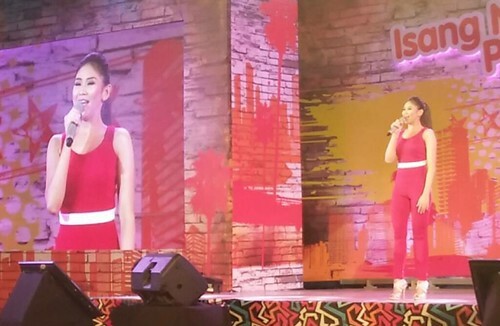 Century Tuna Superbods 2016 Winner! Play Hide & Seek at Breakout Philippines!